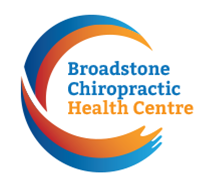 A FREE 30 minute initial consultation with ‘no obligation’ is offered, after which you can either proceed with treatment or book an appointment, the choice is yours. A combination of suggestion therapy, positive visualisation, relaxation and practical techniques will be used. The treatment is usually carried out at weekly intervals and can range from between 3 – 8 sessions depending on your personal circumstances. Intensive sessions are charged at £90 and last approximately 90 min. 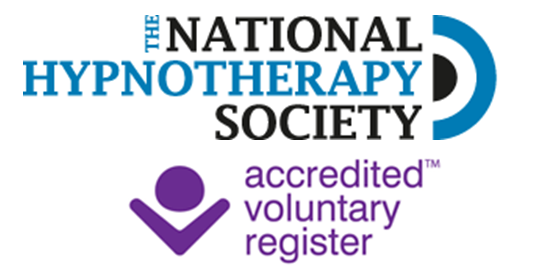 Standard hypnotherapy sessions are charged at £70.00 and last approximately 60 min. Evening sessions after 17.00hrs by arrangement only are charged at £80.00 per standard session or £100.00 per intensive session. Quit Smoking Programme. Hypnotherapies highly successful “Quit Smoking” treatment takes place in a 2 hour session and is normally charged at £180.00 now at the discount price of £150! Saving a massive £30.00!! Weight Management Programme. Make 2018 your year!! Use hypnotherapy as an aid to weight management!! Book the first two standard sessions for the price of £100!! Get the new healthier you off to a great start with a saving of £20.00! Limited period only!. Counselling sessions are charged at £70 for each 1 hour session. Reiki healing is charged at £50 for each 1 hour session. Concessions given for people on income support by arrangement. Please note we accept payments by Cheque, Cash, Bank Transfer or Paypal. Please note that 24 hours notice must be given in the event of cancellation, otherwise a cancellation charge of 50% will apply.